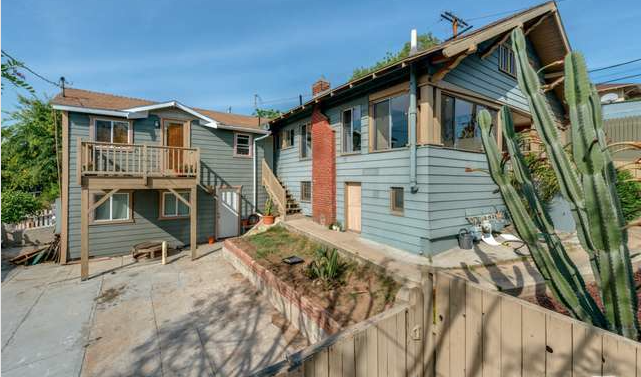 We’re going to cut some fat out today and go straight for the lean meat by quickly covering two investment properties that would both be excellent for either an owner-occupier, or someone looking to get into the property game for the first time (or both). 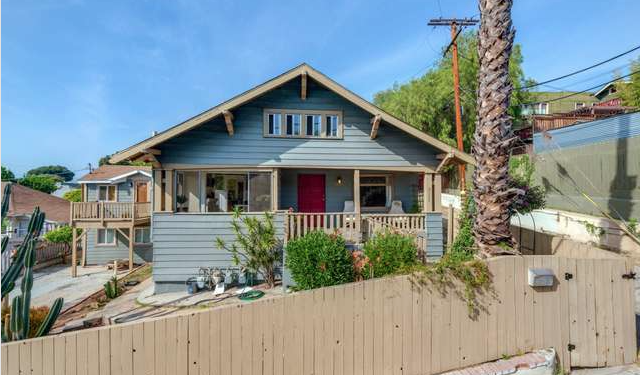 Our first home is a 1917 Craftsman triplex on the cusp of Silver Lake/Echo Park, with a 2 bedroom, 1 bath front house and two small studio units out back. 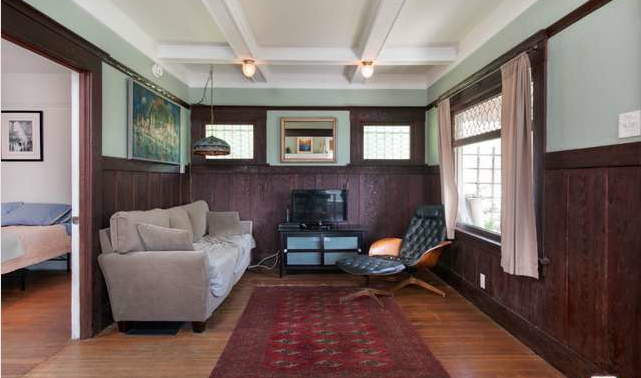 The front unit is about 1,200 sq/ft and full of traditional Craftsman details such as stained wood wainscoting, window and door treatments, exposed beam ceilings, hardwood floors, built-ins, and a large decorative fireplace. 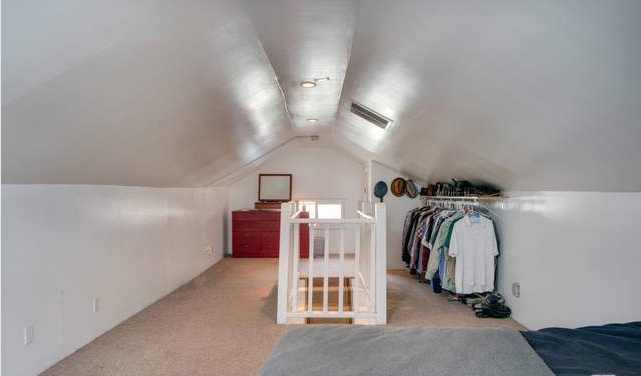 The master bedroom is located on the first floor, with the bathroom. 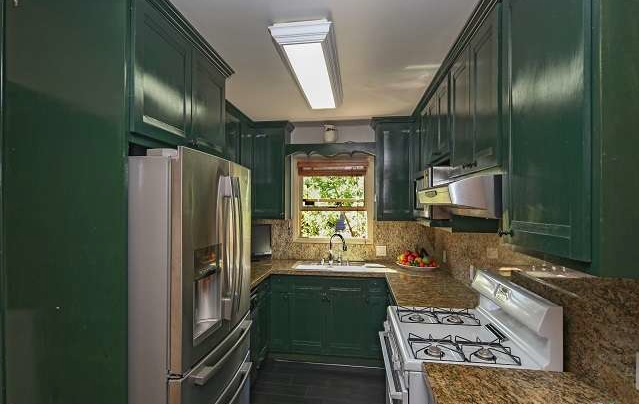 Though not shown, the bathroom and kitchen are fairly traditional with the bathroom getting a simple subway tile design, while the kitchen has tile floors and granite countertops. 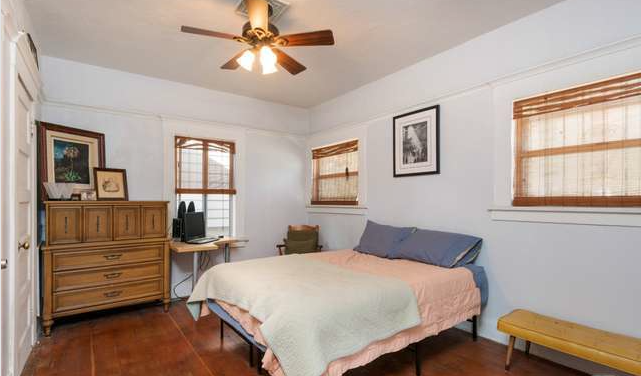 The second bedroom takes up the entire second floor and also has great potential as either an office or den. 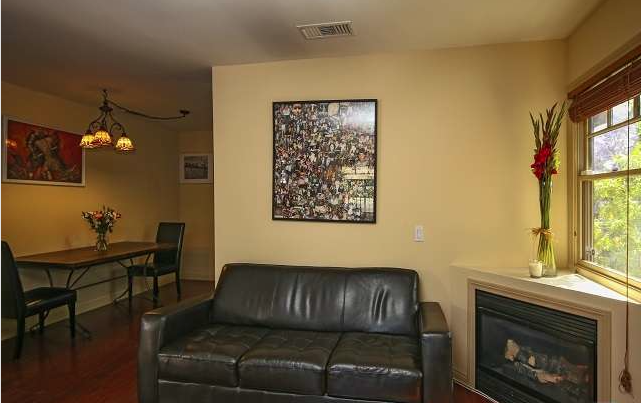 The studio units are fairly cozy and currently rented at $850 and $1,100 per month. 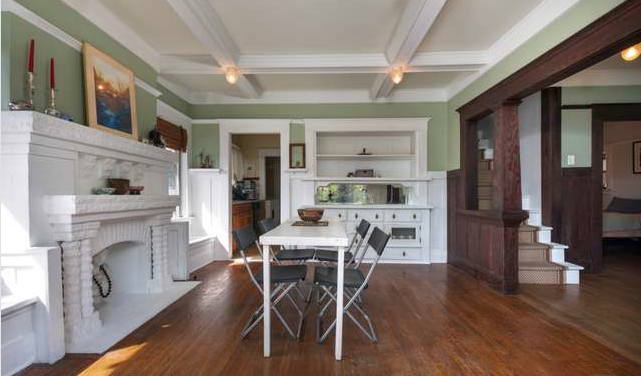 If you’re looking to rent the main house, projected income is about $2,600 per month. 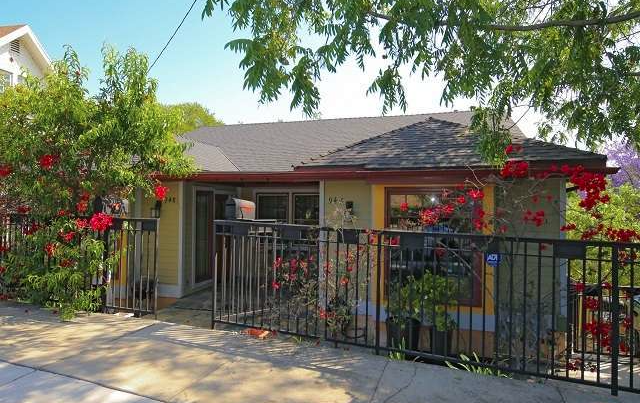 Our next home is an Angeleno Heights duplex recently built in 2005 though, judging from the outside, you’d never guess. 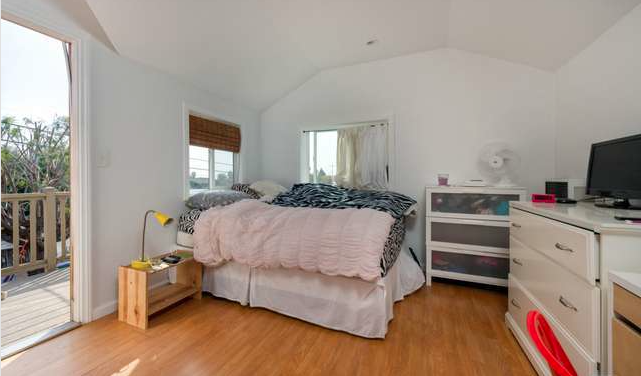 The side-by-side units are separately metered and just over 1,400 sq/ft a piece with 3 bedrooms, each with its own bath, plus an additional half bathroom. Ambitiously listed at $1,195,000, the living and dining area are nicely furnished with Pergo floors and a small fireplace, while the kitchen is rich with details, including tile floors, and granite tile and backsplash. Similar themes continue on for the bedrooms and bathrooms. Consider me a fan of the Tiffany-style lamp. 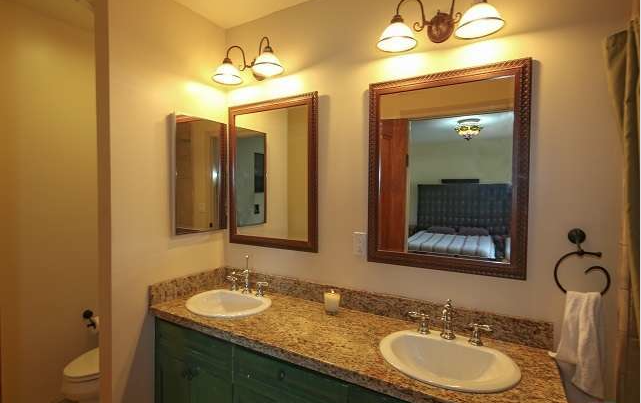 Each bathroom has also been finished with Italian tile. 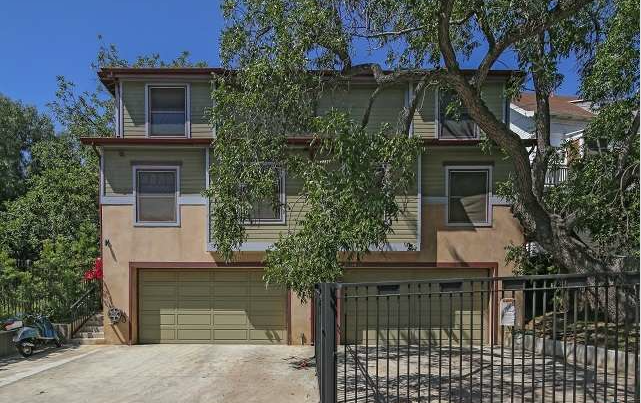 Additionally, each unit has a two car garage. You can go a lot of ways with new construction, but I am happy these units, with their modern amenities and all, still hold to a Craftsman-esque design that blends in with the surrounding homes. For a private showing please contact Jovelle Schaffer at jovelle@jovelle.com. Susan L. Andrews of the John Aaroe Group lists 2155 Reservoir. 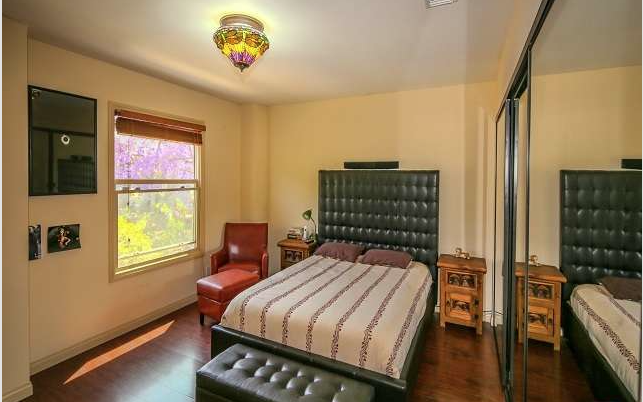 Elham Karimi of Rodeo Realty Beverly Hills lists 946 East Edgeware.